Air Filters There are 5 products. 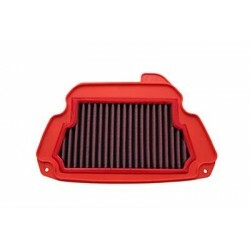 High performance BMC air filter for CB650F and CBR650F. 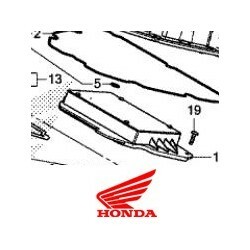 Designed to optimize the flow of air brought to the bike. The filter is washable and reusable after multiple cleanings. 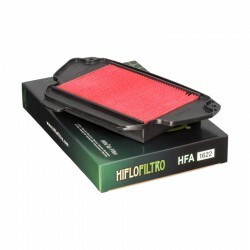 Hiflofiltro air filter for CB650F/CBR650F. OEM quality at right price. 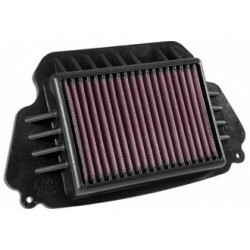 High performance BMC racing air filter for CB650F and CBR650F. Designed to optimize the flow of air brought to the bike (+25% vs BMC standard filter). The filter is washable and reusable after multiple cleanings. Racing use.